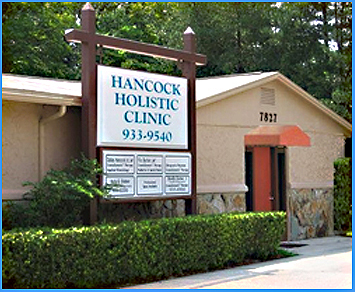 Hancock Holistic Clinic invites you to learn more about our therapies and experience pain relief that can last for weeks or months. G. Dallas Hancock, D.C., Ph.D. They have developed innovative treatment concepts and new cranial therapy techniques to provide pain relief, improved posture and better range of motion to joints throughout the body. 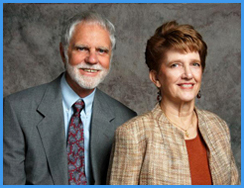 They teach continuing education workshops for healthcare professionals through Hancock CranioSomatic Institute in the United States and various foreign countries.